Joy Dyess works as the MBA Production Manager for BankSouth Mortgage where she oversees the MBA associates, assists the production SVPS and facilities builder and alliance relationship management. 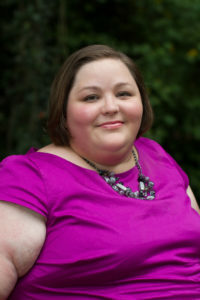 As a member of the Junior League of Atlanta since 2009, she has served on the Community council as the Community Outreach director and the Communities Agencies Director. Joy earned her Bachelors in English Literature from Florida State University. Joy lives in Marietta with her husband David and two Jack Russell Terriers, Apple and Mac.